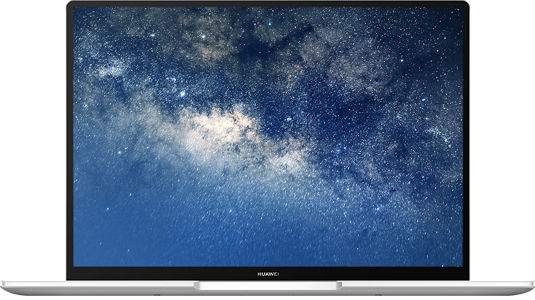 Back during the MWC 2018, Huawei first introduced its first generation of Matebook X Pro laptop. This laptop was immediately put in comparison with the Apple MacBook and gave a tough competition. 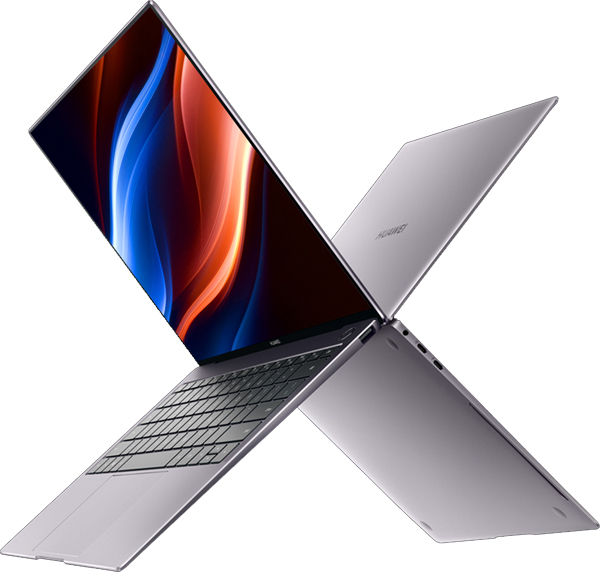 Now, a year later at the MWC 2019, Huawei has announced the second gen of the Matebook X Pro laptop along with the Matebook 14 and Matebook 13. Huawei has paired all the three laptops with the Windows 10 Home OS. This time around, Huawei’s new X Pro laptop will take on the Apple MacBook Pro. Here are the specifications of these laptops. On the design end, the new X Pro laptop has maintained a similar design when compared to its predecessor. It will be made available in Silver and Space Gray colour options. For the specifications, it comes with a 13.9-inch LTPS Ultra FullView touchscreen display, making it one of the few touchscreen laptops in India. Furthermore, the display features a 3K screen resolution which consists of 3000 x 2000 pixels. The laptop is extremely thin and sleek at 4.9mm. As for its power, the laptop is fuelled by an 8th Gen Intel Core i7 Processor along with Nvidia GeForce MX250 GPU. Just like the trending fingerprint scanner mobile phones, even this laptop has an embedded fingerprint sensor in the power button. Moreover, users will also be able to take screenshots by swiping three fingers on the touchscreen display. 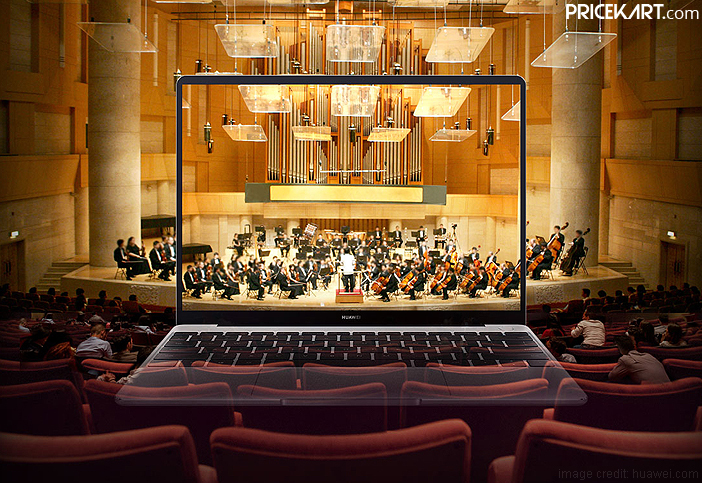 The NFC chip allows easy and quick transfer of files between the laptop and any smartphone. The Matebook 14 is a lot like the Matebook X Pro in terms of design, processor and GPU. This touchscreen laptop comes with a 14-inch display with a screen resolution of 2160 x 1440 pixels. Even this laptop has a fingerprint sensor embedded into the power button. Interestingly, Matebook 14 is also designed with a pop-up camera housed in the keyboard, which appears when you need it. Under the hood, it is powered by an 8th Gen Intel Core i5 or i7 processor paired with Nvidia GeForce MX250 GPU. For storage, it supports 16GB of RAM and 512GB internal storage. This laptop sports features that are a mix between premium Matebooks and entry-level Matebooks. We can expect the price of this laptop to be considerably lesser than the Matebook X Pro. And finally, here is a look at the Matebook 13. This laptop features a 13-inch FullView display with a screen resolution of 2160 x 1440 pixels. Additionally, the GPU on this laptop is different compared to the other two laptops mentioned above. 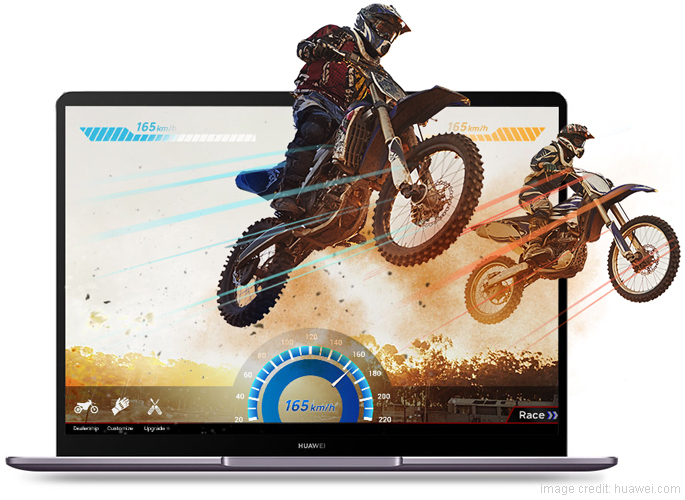 Matebook 13 is supported by an 8th Gen Intel Core i7 processor and is paired with Nvidia GeForce MX150 GPU. For storage, it features 8GB RAM and 512GB internal storage. 8GB RAM laptops are usually basic entry-level devices. So, we can expect the Matebook 13 to be priced with an affordable tag.